CALL FOR FREE PICK-UP AND DELIVERY IN NYC AREA!!! Welcome to Rafaello Fur Collection Leather Craft Inc. We specialize in custom made jackets and coats made from the best materials in the world. 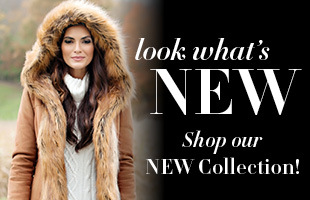 From Chinchilla, Fox, Sabre, Mink, Alligator, Crocodile, Snakeskin and more! Our store located in the heart of Manhattan’s fashion district makes custom made. Custom made coats jackets made to size. 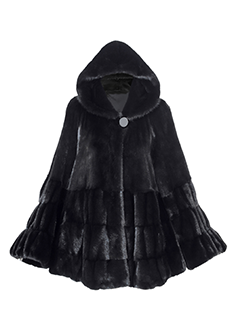 We make custom made furs in all sizes, ranging from small up to 3 and 4 XL. Contact us for free consultation on our services. Private label services are also available. We can mass produce Custom made furs from your design. Mass production of your own design is available. We produce from our own NYC factory. Our merchandise is produced in our midtown manhattan fashion district based store. We have over 25 years of experience in the shoe business. 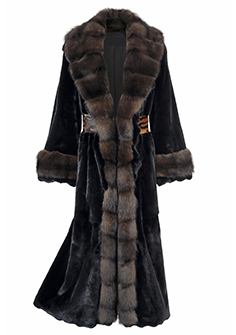 Our clients who shop for custom made furs range from high fashion shoppers, professional athletes, actors, celebrities and corporate clientele. 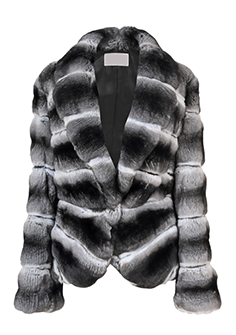 CHINCHILLA Fur JacketCHINCHILLA, FUR COATS, WOMEN'S. Mink Fur CoatsFUR COATS, MINK.